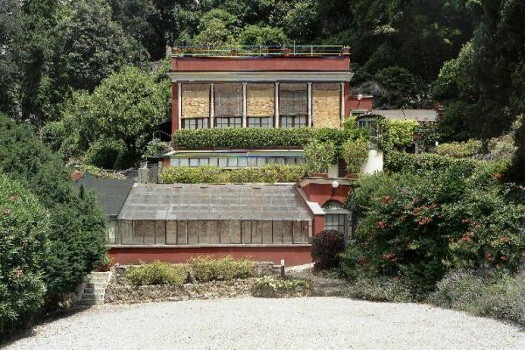 Located in a panoramic position between the inlet of Loppia and the hamlet of San Giovanni, Villa Taverna was built by Count Paolo Taverna at the end of the eighteenth century. 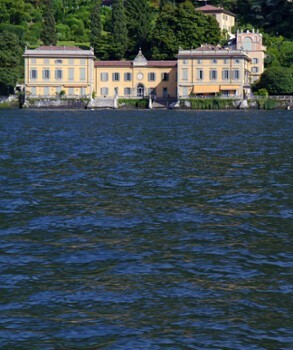 The villa is a private residence and can only be seen from the lake. 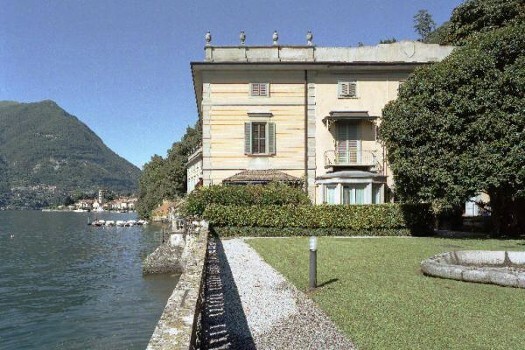 The villa was later rented to Francesco Melzi, vice-president of the Cisalpine Republic, who lived there during construction of the nearby Villa Melzi. 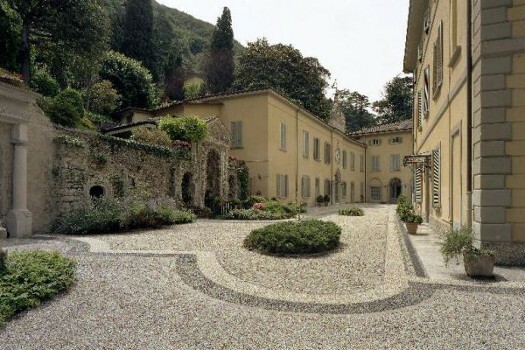 In the nineteenth century, the property was sold to the nobles Poldi Pezzoli that expanded the building with the addition of two wings connected to the main structure through galleries. 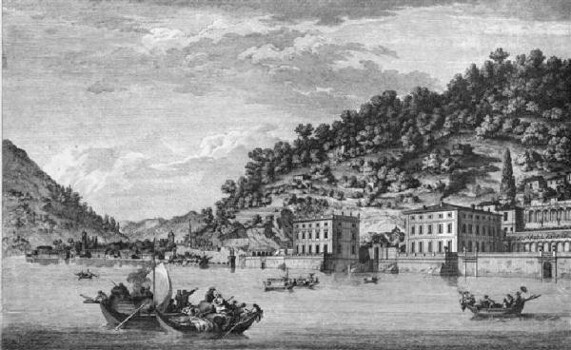 A few years later the surrounding park was reorganized into English style by the architect Giuseppe Balzaretto. 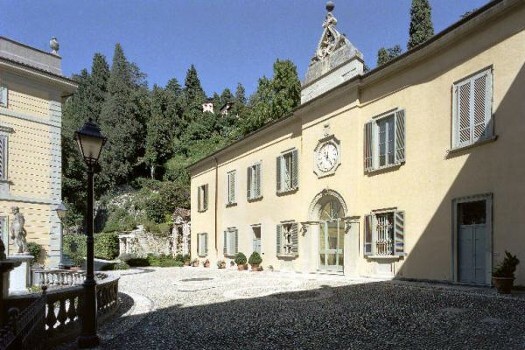 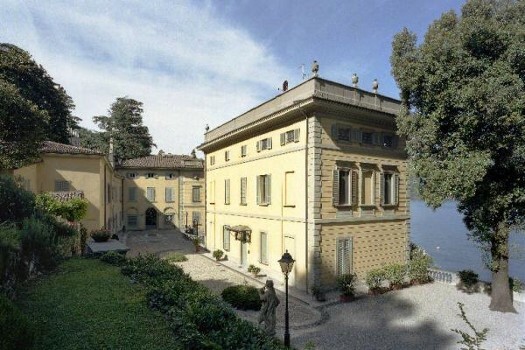 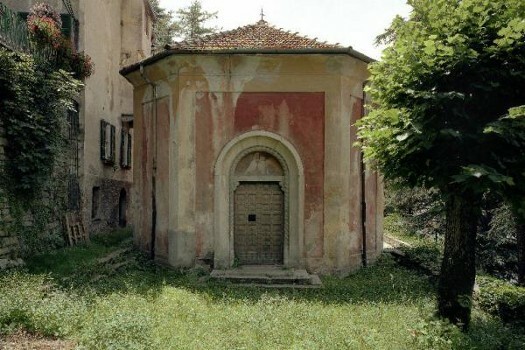 Subsequently, the villa was sold to Trivulzio and then, in 1941, to Gerli. 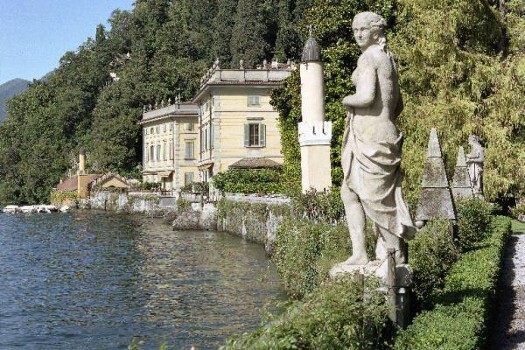 CastaDiva Resort & Spa is a five-star luxury resort located on the east side of Lake Como, in the lovely village of Blevio, only 5 km from Como and 65 km from Milano Malpensa International Airport. 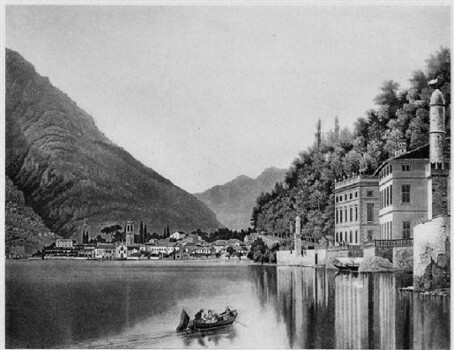 The SPA, covering an area of 1.300 sq.mt., is the place where you can enjoy a truly sensory experience among water features in an environment that reminds of an old steamboat, or sitting on comfortable chaise lounges on a glass floor, suspended over a 19th century dock. 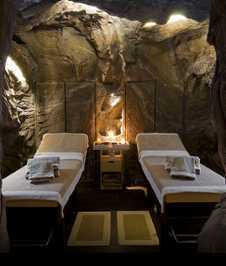 Two treatment rooms plus 4 VIP SPA Suites inspired to the 4 elements: Fire, Water, Air and Earth, for an individual or couple well being experience. 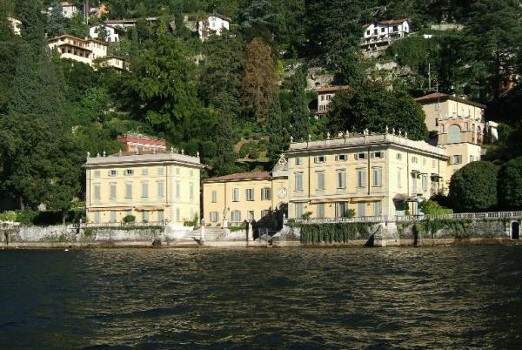 Nearby Things to Do include: Monuments such as Pietra Pendula and Volta Lighthouse; Water Activities such as Lido di Moltrasio and Non Solo Barche Boat Rental; Villas such as Villa Erker Hocevar and Villa Usuelli; Towns such as Moltrasio and Blevio; Churches such as San Tecla and San Giovanni Battista; Parks & Gardens such as Park Casa Prandoni and Villa Pizzo Gardens.